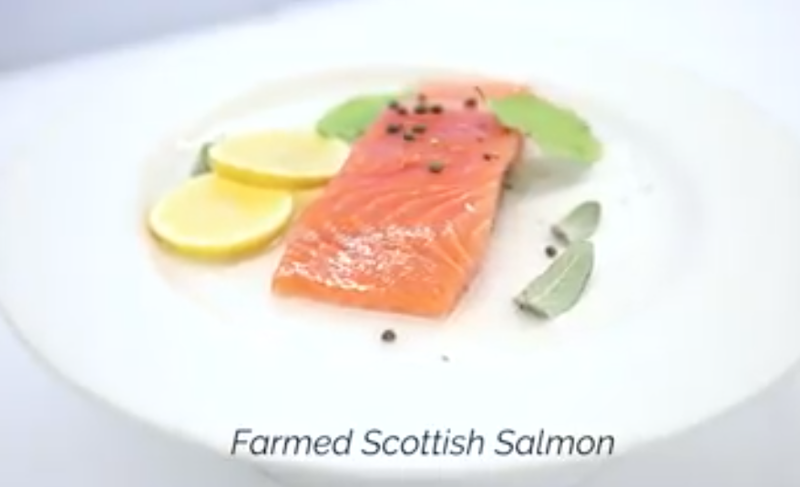 Farmed Scottish salmon is a popular meal which producers suggest is one of the most sustainable and ethical farmed proteins, but is it? Let me be clear. 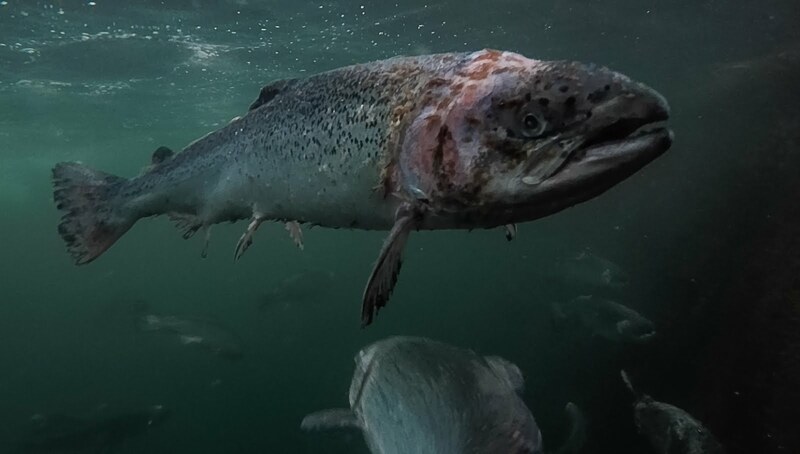 Of the 300 or so salmon farms owned and operated by the big five multinationals present in Scotland, all of them are filled with hard working decent people trying to make a living. There are lots of farms who operate to high standards and whose fish health is good. Albeit, the nature of open cage technology means every single farm deposits organic waste at much the same rate and there is always a free flow of disease and parasites, where they occur. However, there are far too many farms operating at very low standards, dragging down the reputation of the industry and causing huge environmental damage. They are not a tiny minority. Nealry half of farms that harvested in 2018 had a mortality rate above 20%. - The mission of regulating agencies to be amended to remove the requirement to "support industry expansion"
Many thanks to Claire Mercer Nairne and Jack at Meikleour Arms Hotel & Restaurant for their professional assistance in dressing the plate used in this film. Meikleour Arms was one of the first Hotels in Scotland to completely remove farmed salmon from their menu and were delighted to help highlight these issues.